According to the latest Flurry report, mobile app usage grew at an average of 11% last year. Sports apps turned out to be the second fastest growing app category, closely following messaging and social apps: Sports apps usage worldwide increased by 43% in 2016. At the same time, in Europe, an average session within sports apps grew by 90%. This represents a significant opportunity for app developers and appreneurs willing to enter the sports app market. If you are looking to join the sports trend, this article will be your starting point. So, let’s focus on the leading market players and try to find out what it takes to develop a sports statistics app. Sports statistics apps can be a great addition to a marketing strategy for a sport venue or event, as well as for a sports team or organization. It is a great way to build a strong community around your business and reinforce your brand image. 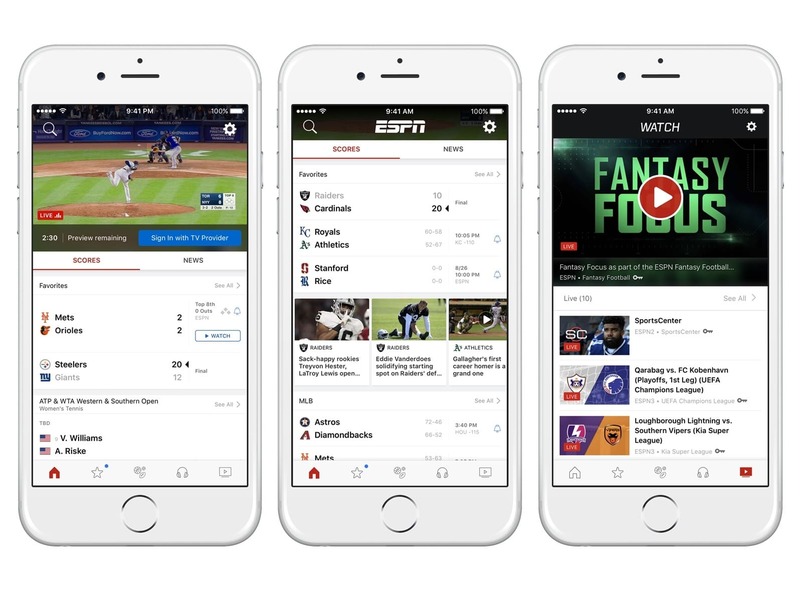 Media companies focusing on the sports industry can also benefit from building mobile apps to provide its audience with access to their resource on the go. However, any sports enthusiast can hire app developers to build a sports app with a unique twist: a location-based community or an app dedicated to an amateur sports team. All in all, there are two main types of sports statistics apps: the ones that cover all possible sports and the ones that focus on one specific sport (or a sports team, an event, etc.). 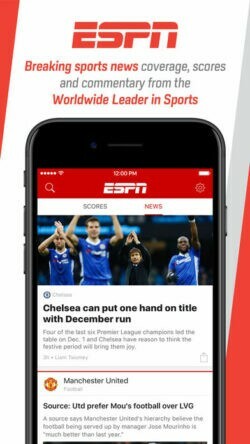 ESPN, one of the most popular sports channels in the US, has a great number of custom mobile apps for sports enthusiasts. 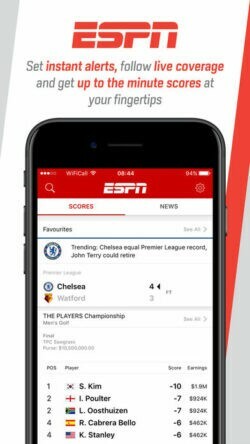 Often referred to as SportsCenter, its main app covers all basic features sports fans might want to access: from news coverage and instant score updates to live streams and video highlights. The app also offers vast personalization options and tailored alerts focusing on news that might be interesting to each individual user. 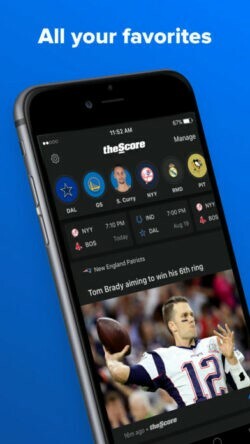 TheScore is another useful app for sports fans. 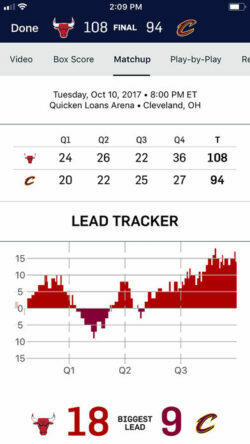 It also provides real-time score updates, detailed player/team stats, and the latest sports news. The app has advanced personalization options based on the user’s preferences and provides instant notifications. 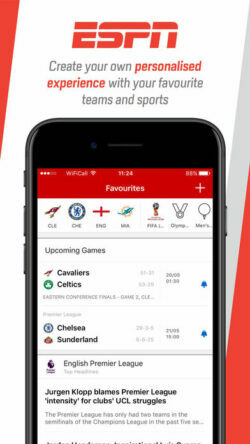 This app focuses on one sport (football), yet provides a more detailed view on the information. You can find live score updates, information about your favorite teams, match lineups, and video highlights. Yet, the key feature of the app is its “opinion polls” – independent surveys you can take part in to voice your opinions about the outcome of the upcoming matches, general information about the teams, etc. 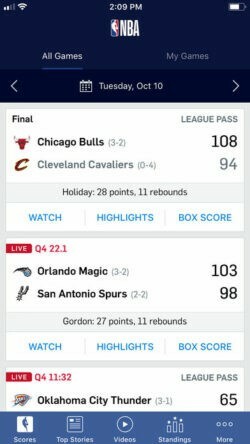 The official NBA app offers live videos as well as full game replays. 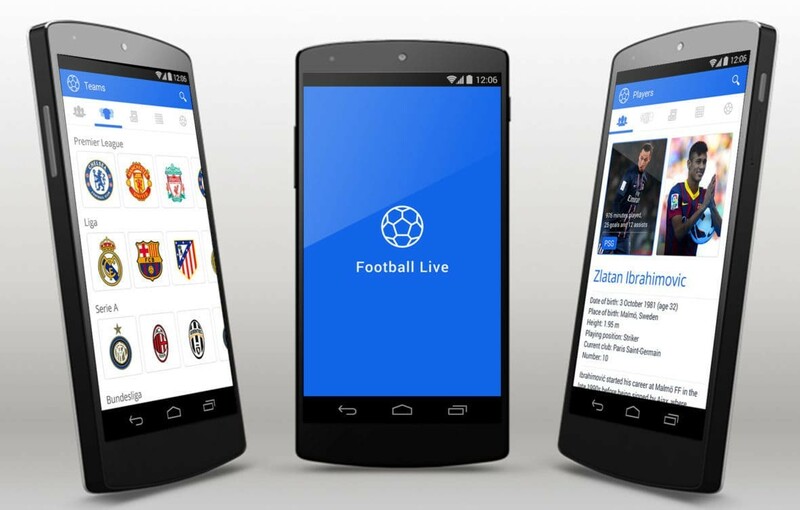 The app even allows users to upload game replays to watch offline. Additionally, users choose from several subscription options to exclude commercials. As with any other app category, most sports statistics apps have a number of common features. Without them, your app won’t be able to live up to your users’ expectations. So, consider the following must-have features that make a good sports statistics app. 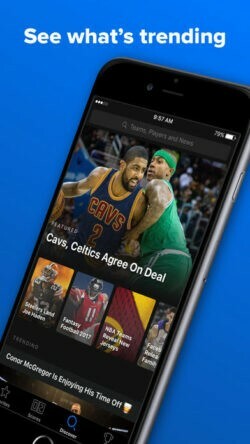 News feed with the latest sports information. This will require integration with popular sports news portals. It is important to keep the feed focused on the user’s preferred topics (certain teams, sports, leagues, or local sports news). Alternatively, you can include both a personalized feed and a “Trending” news tab. Real-time score updates for those who cannot watch the streams on TV or online. According to an Avaya report, almost three-quarters of sports fans aged 18-34 would like to get real-time score updates. Community features such as comments, group discussions, chat rooms, etc., are good to include because they allow users to interact with each other and discuss the news or scores in real time. Also, allow users to share the content outside of the app (on Twitter or Facebook). User profile that contains personal information (e.g. favorite teams or sports, location, favorite sports bars, etc. ), in order for the app to tailor the experience according to individual preferences of its users. According to the Avaya report mentioned above, 70% of respondents would like to receive special offers on food or merchandise while at the game. While most of the sports statistics apps have the above-listed features in common, there is still room for improvement to create something more valuable and more entertaining. Here are some unique twists that can make your sports app stand out among the competition. Live streaming is an extremely valuable, yet, challenging feature. 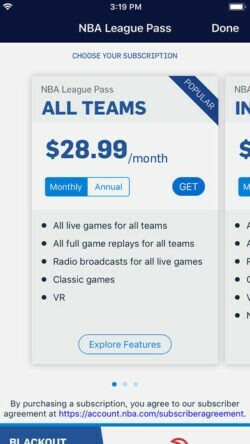 While most sporting events are streamed by media companies (including ESPN), using their own apps. You can use one of the popular live streaming platforms, such as Ustream, to get access to the content. Alternatively, video replays can also be a great addition for sports apps (for those who cannot watch the game live or in its entirety). In addition to traditional social media features mentioned above, you can add an ability to publish user-generated content or host live streams and Q&A sessions with famous players. You can build a chatbot to complement your app. 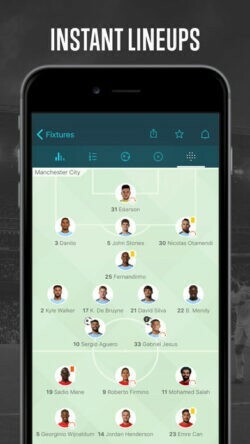 This handy feature can send live score updates or simply share fun facts and interesting information about the user’s favorite team. While being extremely entertaining, online betting might be tricky. That is why you should be careful when adding this feature to your app. 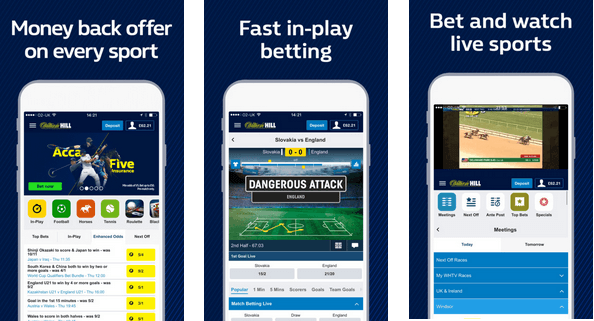 Consider a gamified betting experience with in-app points, just to engage and retain your users. You can partner with venues and events and sell tickets to sporting events (take for example StubHub). In addition to being simply convenient, this is also a great monetization strategy. Again, you can offer additional help for users visiting certain sporting events, offering simple navigation options (with the help of beacons or static venue maps), to help users find their seats. Sports apps also can help users address some common problems, e.g. finding facilities at the stadium, getting live updates about the length of lines, or pricing information. Other gamification features you can add to your app include activity rating, various quizzes and tasks the user should complete in order to get points or achievements. Ready to get into the game? The global sports industry is a huge market currently worth $1.3 trillion, which is increasingly going mobile. 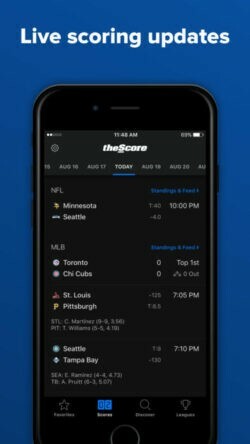 As more sports enthusiasts use apps to check scores, connect with other sports fans, or to keep up with the latest news about their favorite teams: new opportunities will open up for app developers. The product discovery phase is the best first step you can take to lay a solid foundation for the development of your app. It includes a functional specification, UX/UI design, and a visual prototype that will give you a clear vision of the end product. On average, this phase takes 4-6 weeks. If you are willing to explore the available and unforeseen opportunities with the sports industry, or already have a killer idea for a sports statistics app, get in touch with us now. 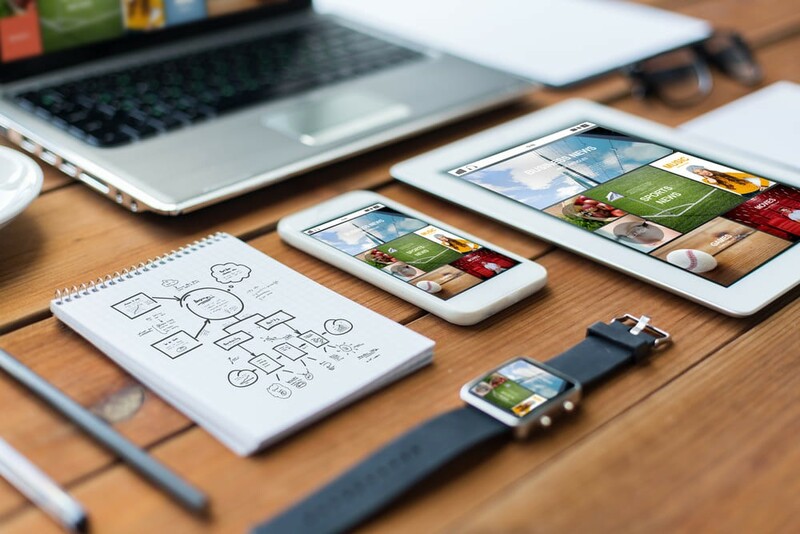 We have a portfolio of successful mobile app development projects, as well as business expertise to help you build a successful product from scratch. Give us a call or use our contact form to receive a personal consultation from one of our senior project managers.